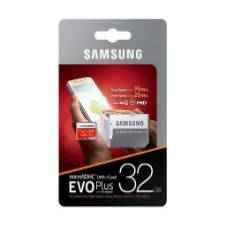 Buyers are buying memory cards for most of the time for smartphones. 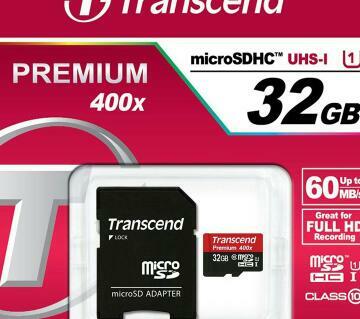 The use of memory cards is increasing for smart storage for cameras, or tabs. 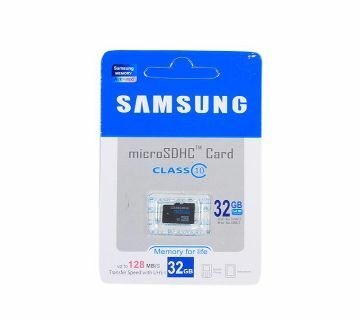 Not only this card but also the other storage devices that provide storage facilities like the hard drive, SSD cards is always good. Because of this, the sales of these type of the devices in the technology market is also good. There must be an idea about the speed and category before buying a memory card. 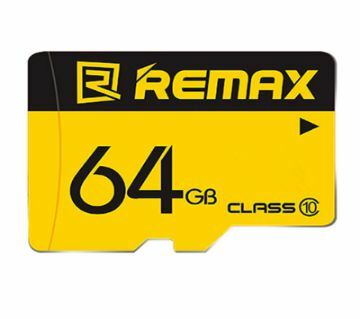 On the speed side, the memory cards in the current market are being sold in class 4, class 6, class 10 and more. The speed of the card's depends on speed rating is, as fast as the file can read and write. 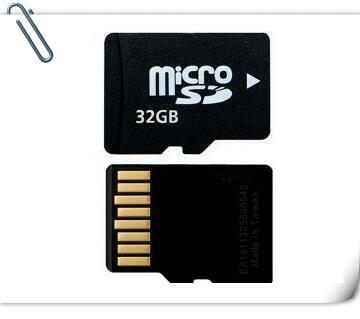 The fake card on the market is also found in the name of the original memory card. It seems real to see brand names and packaging in such a way. The simplest way to know the real memory card is by identifying the name of the brand engraved on it. Vendor organizations offer one year to life-time warranty for original memory card. 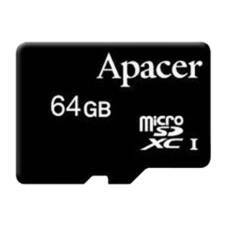 You can buy original memory card and other smart storage devices at ajkerdeal in Bangladesh. AjkerDeal offers the largest collection of mobile phone along with mobile accessories. You will find anything you need from your mobile to mobile accesories. We provide one stop solution for smartphone as well as featured phone. Memory card is the most importat thing to have in our mobile phone. As we took lots of images from our phone our memory can be filled very quickly. That why we need external memory card. 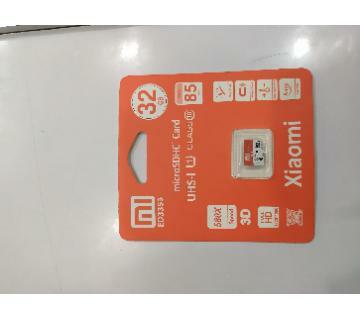 In the market there are lots of duplicate memory cards which can harm your phone. 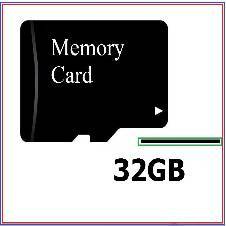 From AjkerDeal.com you only get authentic memory cards online in Bangladesh. Shop from our site and you will get good quality product guranteed. Happy shopping with us!